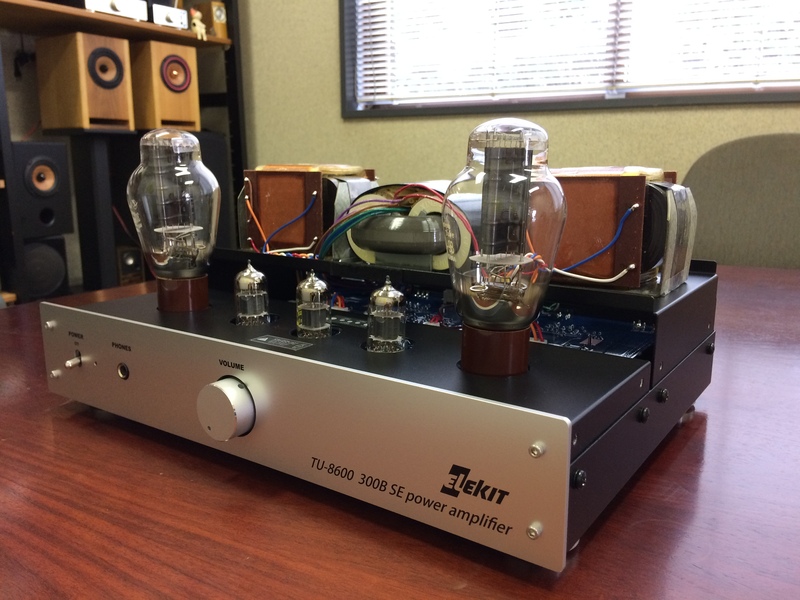 Elekit’s TU8600 may not be the year’s most anticipated amp for every audio enthusiast, but if you know a few things about Elekit, DIY, and 300B SET amps, it might be yours. And mine. Well, the ‘bad’ news is that our review sample hasn’t arrived yet. The good news is that it will be here very soon – likely in the next week or two. 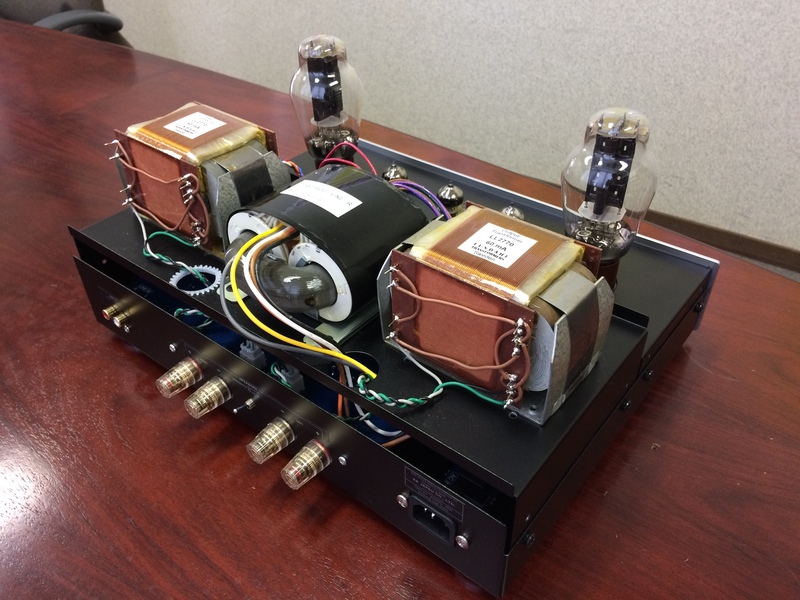 Better still, the amp we receive will be a “rev.2″ or in other words, the same as the production version that should be available to the public by early autumn. Some minor adjustments were needed to bring the amp to Elekit’s standard of audible hum (none). As well, the trafo rack is being redesigned so that the optional Lundahl output transformers (which are heavy!) can be accommodated. 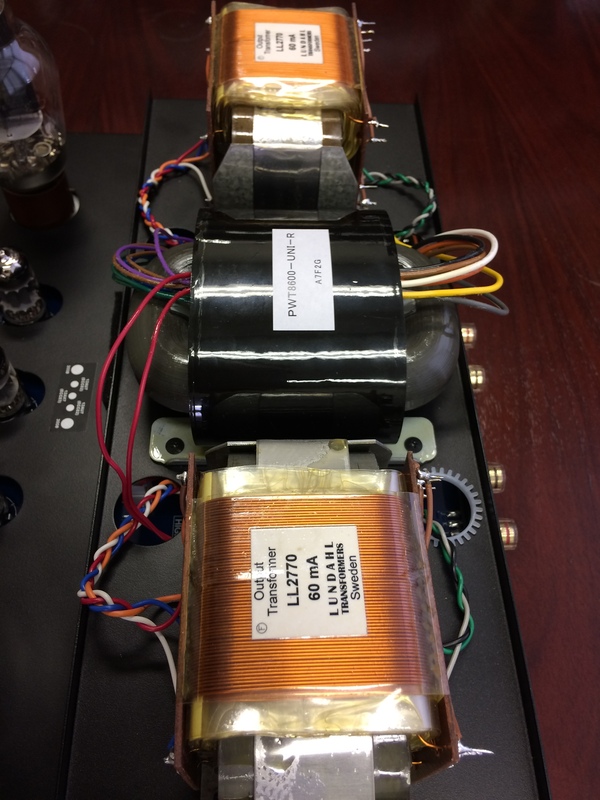 The even better news is that we will also be receiving the Lundahl LL2770’s – so we”ll be reviewing this amp with both the stock Elekit trafos, as well as with the custom Lundahls. Similar to how Steve reviewed the TU8340. Remember, both of these trafos have a third winding for the headphone output. I’m not a headphone expert, but for me, no op-amp based headphone setup ever came close to a real transformer-driven amplifier. It’s a revelation. In any case, here are a few more teaser pics, for now. Try the above link to the Elekit forum on DIY audio and scroll down a bit to the schematic. “I received the first Lundahls yesterday. The winding is for the Cathode NFB..